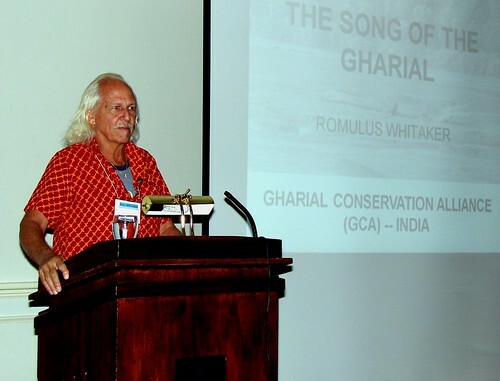 "The Song of the Gharial", originally uploaded by EcoSnake. 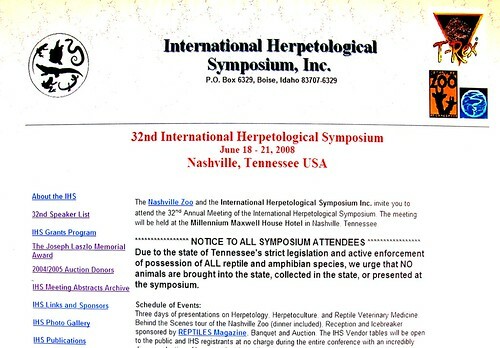 The 32nd Annual International Herpetological Symposium, originally uploaded by EcoSnake. Posted by Frank, June 16, 2008.